Seller drop-off will be Thursday (a few appointments will be available on Wednesday, for those with extenuating circumstances or work schedules). To schedule an appointment, after you have registered with My Consignment Manager, select "Drop Off Time". If you have items that didn't sell and you are NOT donating, be sure to pick them up (or bribe someone else to) from 4-6pm on Saturday. Otherwise, all items will be donated to local charity . 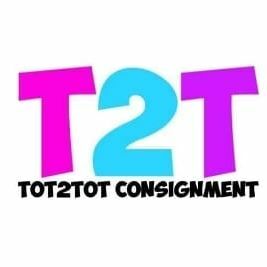 To register for a drop-off appointment - Sign into My Consignment Manager and click "Check-In." •You price it and we sell it. •Checks will be mailed within 2 weeks after sale. ​Registration Process can be found on THIS PAGE.